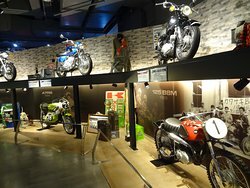 OK if its a wet afternoon with nothing else to do.. 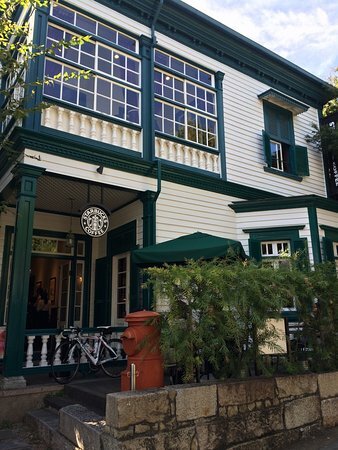 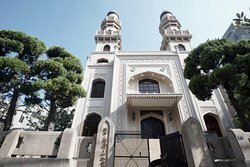 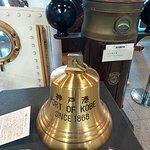 The history of Port of Kobe is the feature. 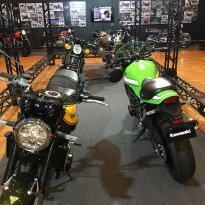 It felt like walking into a Kawasaki Corp Infomercial! 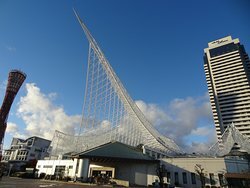 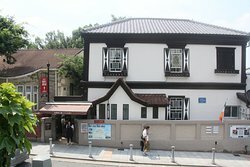 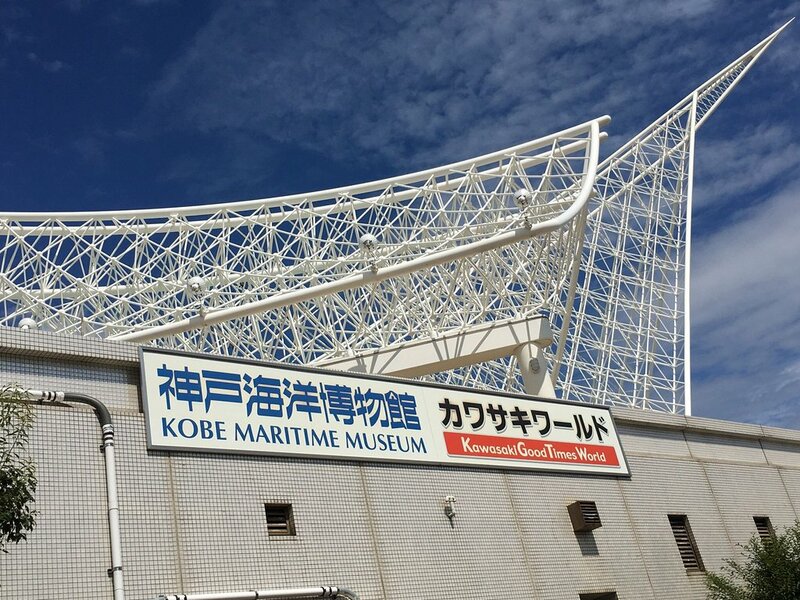 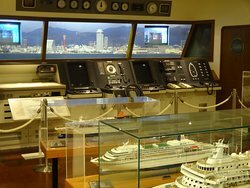 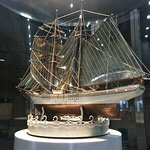 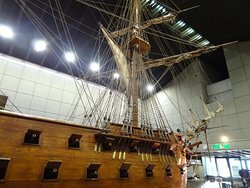 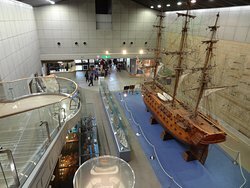 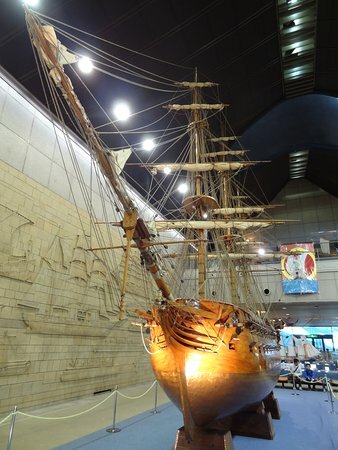 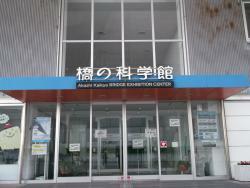 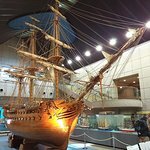 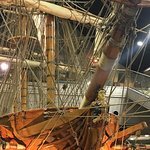 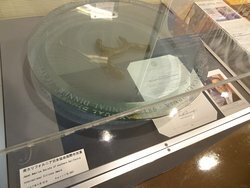 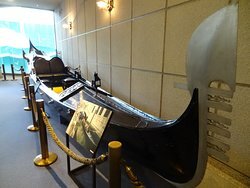 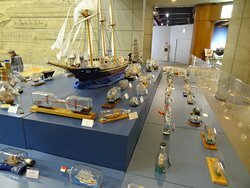 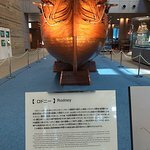 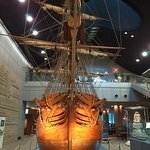 Get quick answers from Kobe Maritime Museum staff and past visitors.